Adirondack furniture brings together comfort and style. 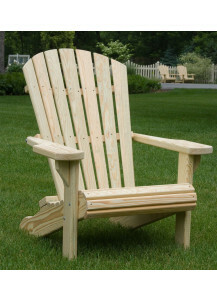 The distinctive curved fan backs and deeply contoured seats have made the Adirondack a long-time favorite of many. From chairs, rockers and benches to gliders and picnic tables, Patiova has been building quality wood furniture and accessories that combine comfort and longevity since 1982. Hand-crafted Adirondack Chair by Patiova. Patiova furniture is designed to be used safely for many years. Upper grades of lumber are selected for manufacturing. Most lumber is dried after treatment and resurfaced with rounded edges for safety, comfort, and ease of maintenance. Metal parts are either rust-proof or plated to resist corrosion and face screws are stainless steel. Each piece is hand-crafted in the United States by expert Amish woodworkers. 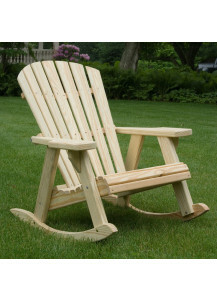 Hand-crafted Adirondack Rocker by Patiova. Patiova furniture is designed to be used safely for many years. Upper grades of lumber are selected for manufacturing. Most lumber is dried after treatment and resurfaced with rounded edges for safety, comfort, and ease of maintenance. Metal parts are either rust-proof or plated to resist corrosion and face screws are stainless steel. Each piece is hand-crafted in the United States by expert Amish woodworkers. Hand-crafted Adirondack Folding Chair by Patiova. Patiova furniture is designed to be used safely for many years. Upper grades of lumber are selected for manufacturing. Most lumber is dried after treatment and resurfaced with rounded edges for safety, comfort, and ease of maintenance. Metal parts are either rust-proof or plated to resist corrosion and face screws are stainless steel. 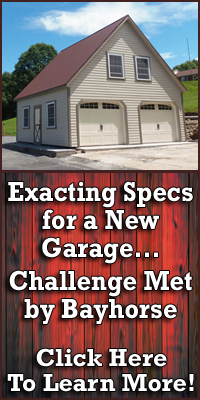 Each piece is hand-crafted in the United States by expert Amish woodworkers. 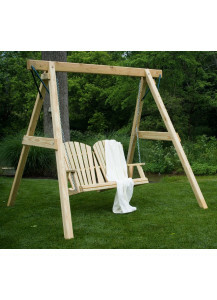 Hand-crafted Adirondack 4' Hanging Swing by Patiova is available by itself or with a matching swing frame. Patiova furniture is designed to be used safely for many years. Upper grades of lumber are selected for manufacturing. Most lumber is dried after treatment and resurfaced with rounded edges for safety, comfort, and ease of maintenance. Metal parts are either rust-proof or plated to resist corrosion and face screws are stainless steel. Each piece is hand-crafted in the United States by expert Amish woodworkers. 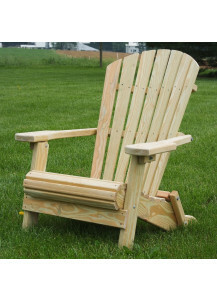 Hand-crafted Adirondack 4' Bearing Glider by Patiova. Patiova furniture is designed to be used safely for many years. Upper grades of lumber are selected for manufacturing. Most lumber is dried after treatment and resurfaced with rounded edges for safety, comfort, and ease of maintenance. Metal parts are either rust-proof or plated to resist corrosion and face screws are stainless steel. Each piece is hand-crafted in the United States by expert Amish woodworkers.